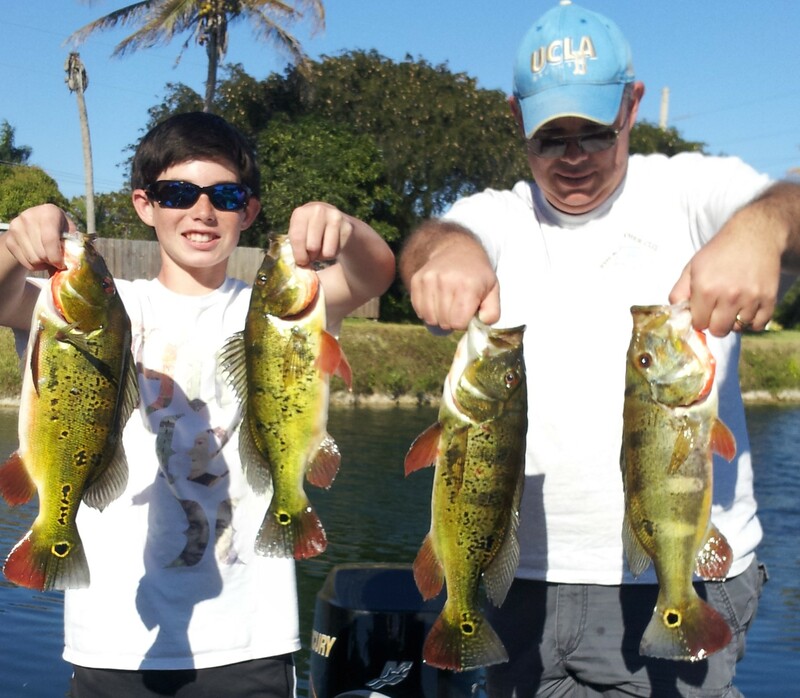 Joe Gera and son Peacock bass fishing in Miami. The Gera had an awesome day, caught 31 fish for the day. So far this is best peacock trip of the New Year. Great job Gera family from Lancaster, California.